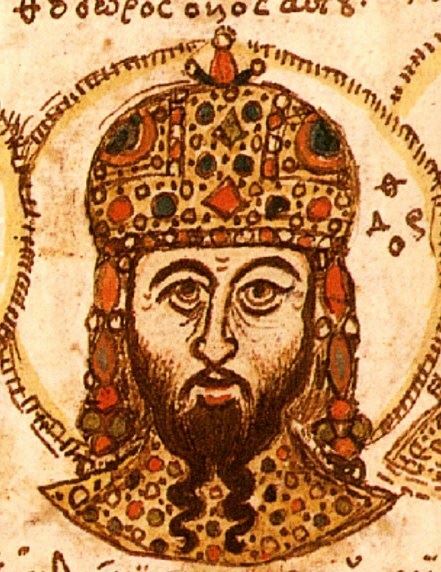 Theodore II was Emperor of Nicaea from 1254 to 1258. He was the only son of Emperor John III Doukas Vatatzes and Eirene Laskarina, the daughter of Emperor Theodore I Laskaris and Anna Angelina, a daughter of Emperor Alexios III Angelos and Euphrosyne Doukaina Kamaterina. He suffered from epilipsy. Theodore's epileptic condition worsened, and the Emperor died on August 16, 1258.